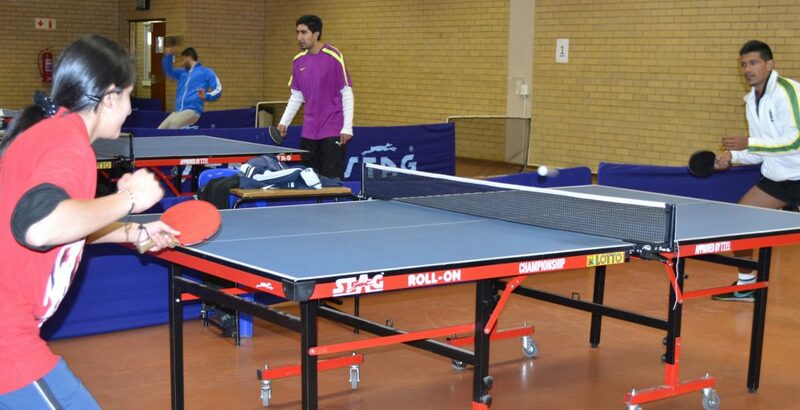 All ages are invited to attend Drop-In Table Tennis at the Sullivan Community Center. Paddles are available for use or bring your own. $5 drop-in fee per person.